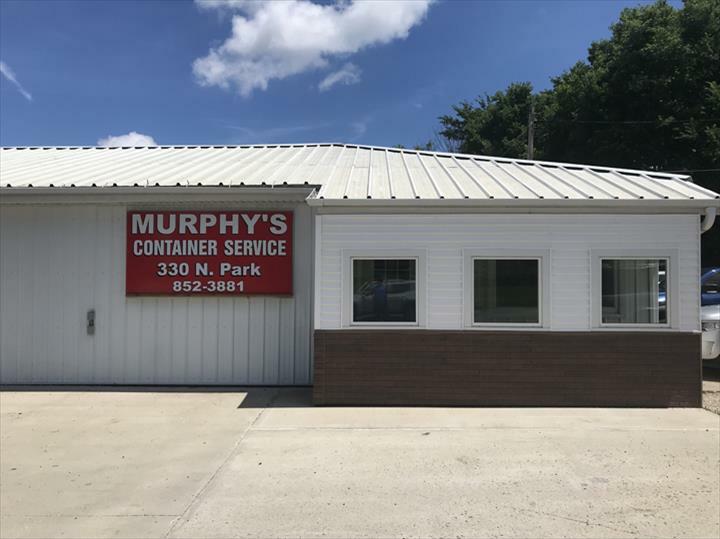 Murphy's Container Service, Inc., in Kewanee, IL, is the area's leading garbage and rubbish removal service serving Wyoming, Bradford, Galva and surrounding areas for 38 years. 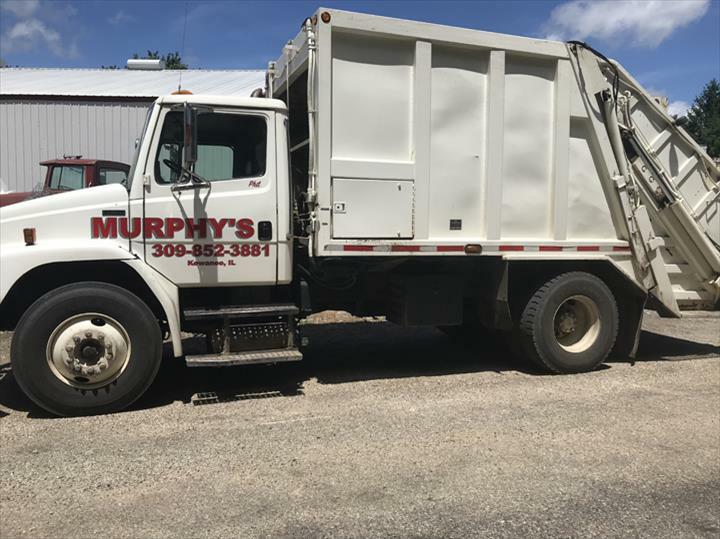 We offer residential and commercial garbage and rubbish removal services. 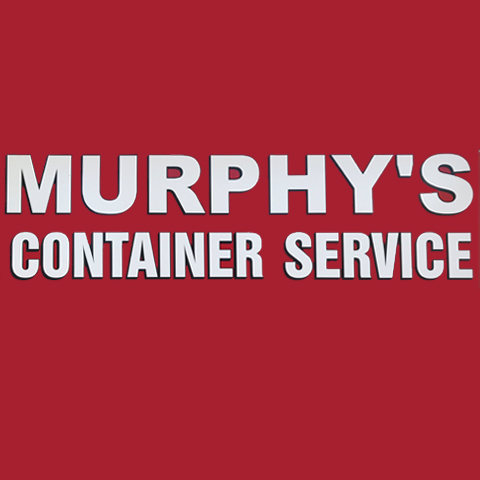 For more information, contact Murphy's Container Service, Inc. in Kewanee. Established in 1980. 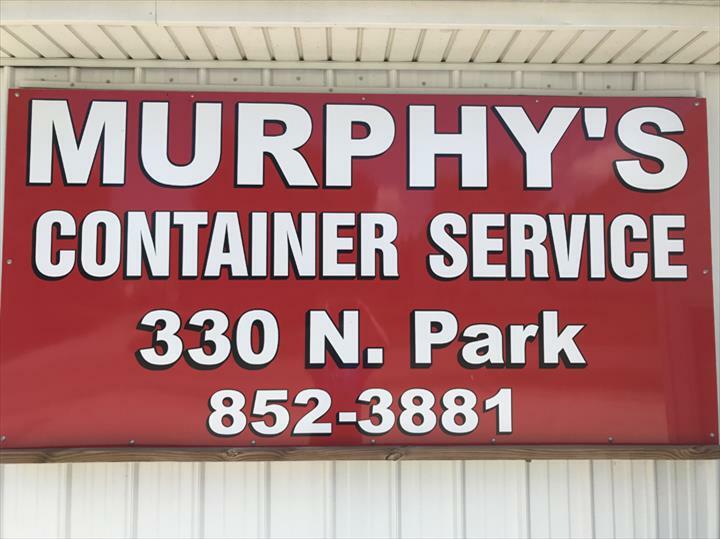 Murphy's Container Service, Inc. is proud to serve our local area which includes Wyoming, Bradford, and Galva. 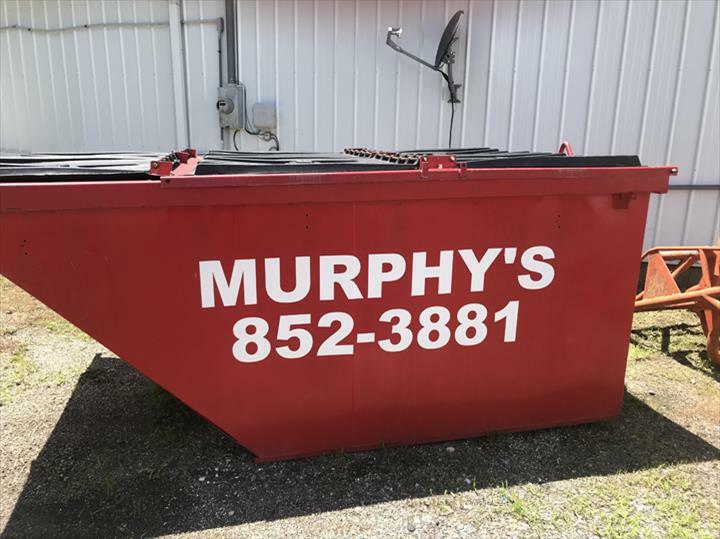 We specialize in Garbage Removal since 1980.